Jr. High Bowling – March Break! Ever wonder what you can do with the new found freedom that March Break brings? Do you like to hurl a marble sphere down a wood lane at high speed? Do you love french fries? Well Jr. 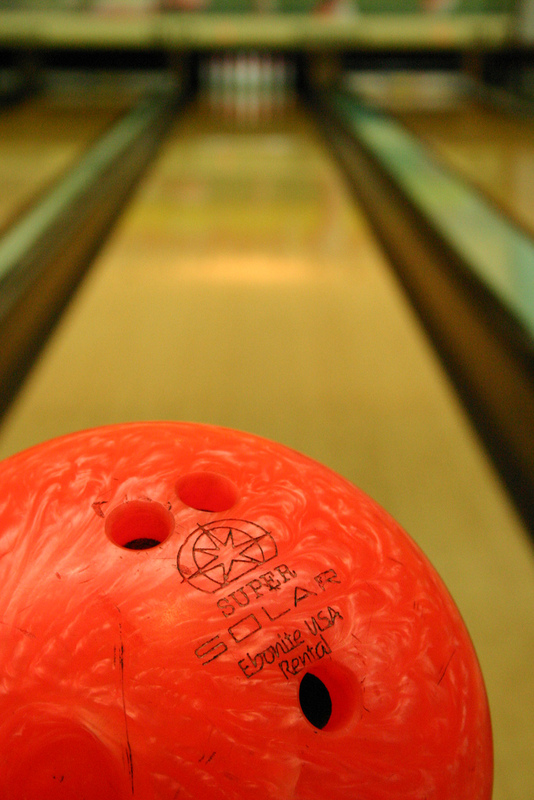 Highs – bowling is the answer to all three! We’re taking the Jr. Highs bowling on March 12th at Victoria Bowling Lanes (directions here) from 7-9PM. The cost is only $10 and that covers 2 games and your shoes. Bring extra cash for the snack bar! Hope we’ll see you there!